Pharmaceutical Name: Herba Artemisiae anomalae; Herba siphonostegiae. Source of Earliest Record: Xinxiu Bencao. Part Used & Method for Pharmaceutical Preparations: The whole plant is gathered in August or September and dried in the sun. Properties & Taste: Bitter and warm. Functions: 1. To invigorate blood and open the channels; 2. To stop pain. 1. Blood stagnation manifested as dysmenorrhea, amenorrhea, postpartum abdominal pain or swelling and pain due to external injuries. 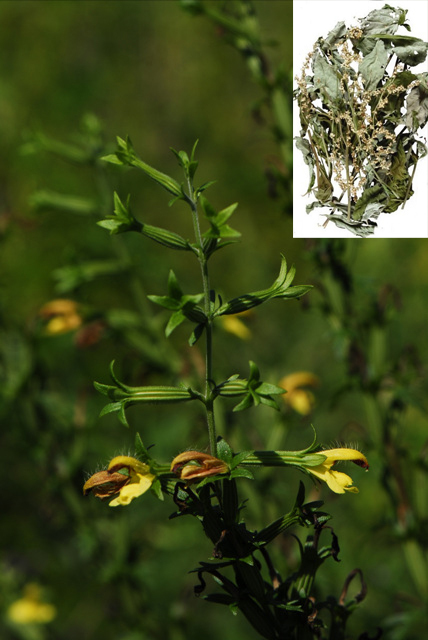 Siphonostegia (Liujinu) is used with Corydalis tuber (Yanhusuo), Chinese angelica root (Danggui) and Chuanxiong rhizome (Chuanxiong). 2. Hemorrhages and pain due to external injuries. 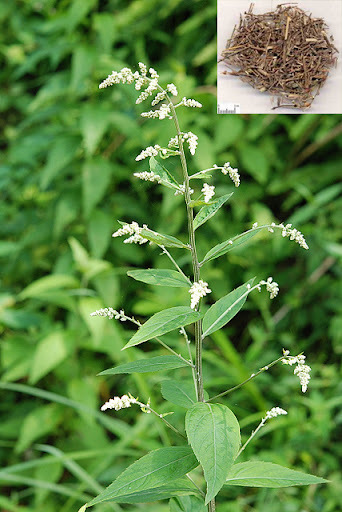 The powder of Siphonostegia (Liujinu) is used alone, externally.